Dr. Nanda’s research interests include identifying novel treatments for the management of breast cancer, particularly triple-negative disease. She leads The University of Chicago’s clinical and translational breast cancer research efforts, and has authored numerous scientific publications and book chapters, including one of the first reports of immune checkpoint inhibitor therapy for triple-negative breast cancer. 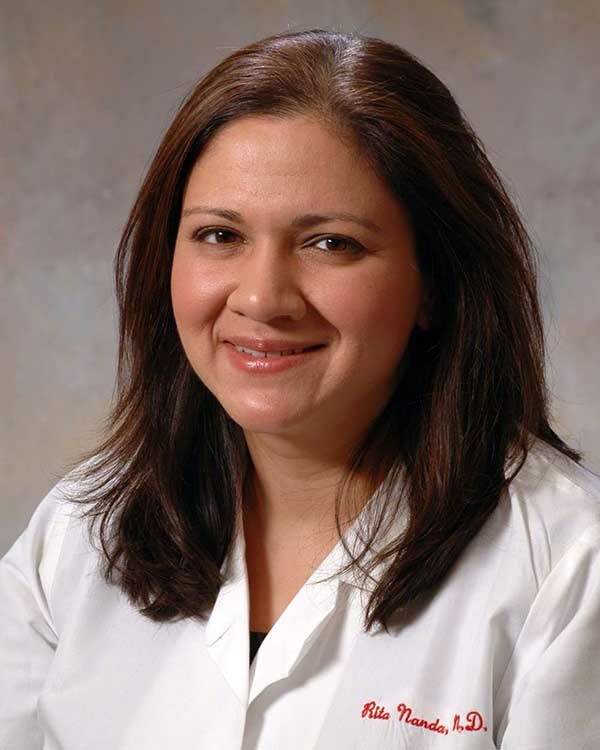 In recognition of her dedication to breast cancer research, Dr. Nanda has earned numerous awards, including the 2014 NCI Cancer Clinical Investigator Team Leadership Award.